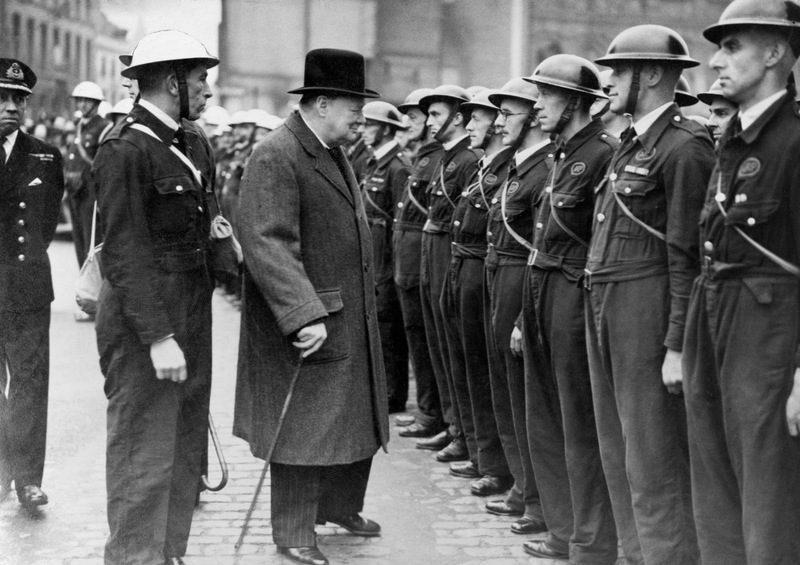 The Mises Institute is featuring the below excerpts from a Ralph Raico essay on Winston Churchill, in light of the nationwide release of the new film, Darkest Hour, and the Netflix series The Crown. This of course is why the "Straussian" neocons at Hillsdale College erected a statue of Churchill on the campus. Churchill's motivations are still a mystery since he seemed to have no problems with Soviet Russia taking over half of Europe. Was Churchill a Soviet mole?